. استمتع بالخدمات الراقية والضيافة التي لا مثيل لها بهذا الفندق في دوندين. يمكن الاستمتاع بمجموعة من الخدمات على أعلى المستويات في الفندق كمثل واي فاي مجاني في جميع الغرف, خدمة التنظيف يوميًا, مجهز لذوي الإحتياجات الخاصة, مرافق مخصصة لذوي الاحتياجات الخاصة, تسجيل وصول/خروج سريع. تتضمن كل غرف النزلاء وسائل الراحة والتسلية المصممة خصيصاً لضمان الراحة القصوى للضيوف. يمكنك الاستمتاع بالأجواء المريحة التي تقدمها ملعب للأطفال, حديقة طوال النهار. مهما كانت أسبابك لزيارة دوندين، فإن Alexis Motor Lodge هو الخيار الأفضل لإقامة مثيرة وممتعة. Stayed here for a couple of nights. Great location. Would recommend if you are in the area. 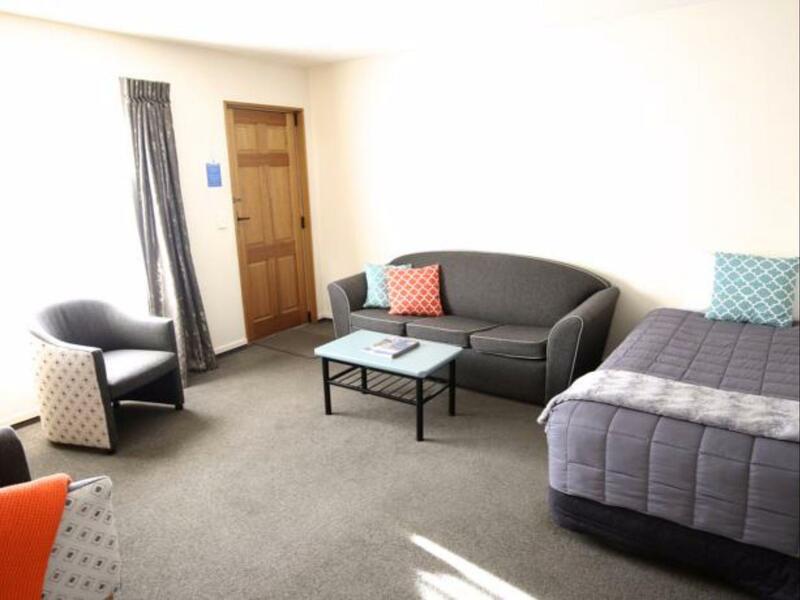 Everything about the beautiful studio apartment we stayed in gets 5*'s from me - it was large and spotlessly clean, the bed was comfortable, the WiFi worked great, there was everything we needed in the kitchen and the owners were lovely and friendly - it felt like a home from home and I would have no hesitation in booking again. It's also a 3 minute walk to the hospital and there are plenty of cafés, shops and bars nearby. Wonderful room, close to one of the world’s greatest pubs: The Captain Cook. Great wifi and the Pay TV system allows you to record the footy then watch it when you get home from your gig (or wherever you go)! Lovely clean accommodation, my daughter loved the spa pool, location fantastic, staff awesome. Almost in the city center, very convenient, will still choose it next time. 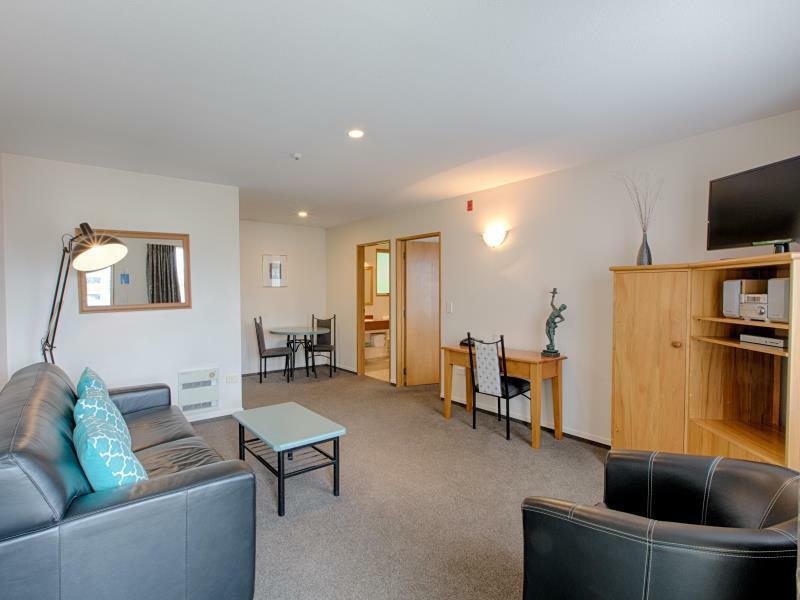 Great location only walking distance from the centre of Dunedin. Owner was very helpful in pointing out the sights to visit in the city and restaurants for meals. Wifi very strong too. Downside was that the rooms whilst clean were quite dated, with very small shower facility and soft bed. Still recommend for value in Dunedin. Cute dogs to pat are a bonus! We loved our stay thank you! The room was spacious and the kitchen facilities were more than sufficient. Would like to share my compliments for the host Robyn who was very hospitable and made the stay enjoyable. The location is great, near to many food options of various budget and attractions. Handiest of all motels on george st to the city, and stadium easy walking distance to both.. very close to resturants for dinner and breakfast. lodge itself very clean and tidy, hosts welcoming and very pleasant. EASY TO COME HERE AGAIN !!!! Without a doubt I would recommend this place. Owners were totally welcoming. Quiet, amazingly clean and very comfortable. We stayed 8 night and felt at home. Wish I could give it 6 stars. The service was superb. Upon checking in, the receptionist guided us thru on what is there in Dunedin and even provided us with personal explanation on the areas around it. It was a short walking distance to the center. Two thumbs up. Although the staff is wonderful, we had a few issues with the motel itself. There is a very steep drive to walk up to get to the rooms. Even if you have a car, which we didn't, I would assume you would walk into town, which is not far, and have to walk back up. 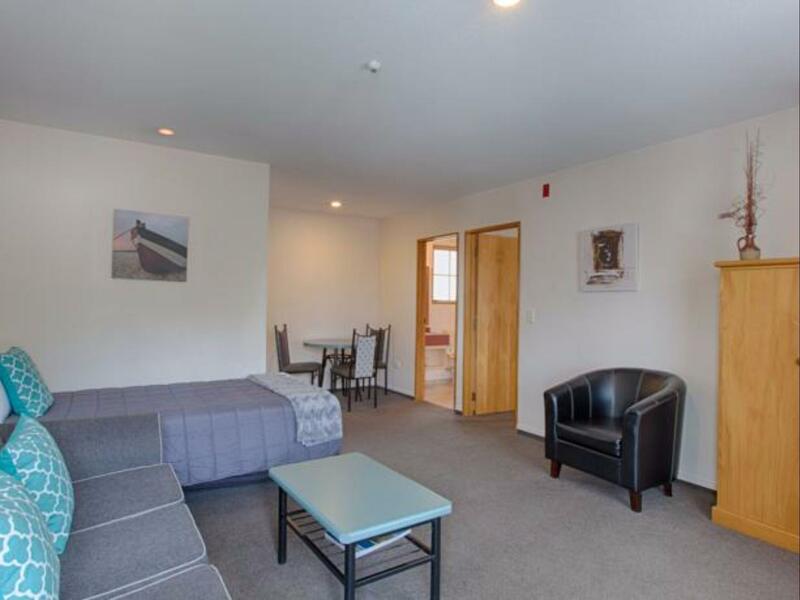 The location is good, as stated, within walking distance of most major attractions, such as the railroad station, Town Hall, etc. There are restaurants very close by. However, there are also many students from the university also close by, and they were very loud one night during our stay. The motel provides earplugs for your use! The room was comfortable enough, but the bathroom sink had old fashioned dual hot and cold faucets, which make it difficult to wash your face, etc. located in George St, this place is close to just about everywhere in Dunedin. We stayed there for a night and was very happy with everything. They also let us to do late checkout thank you Robin! We really loved the caring friendly staff. The room was a great size and we loved having the kitchenette. It was so handy to cafes and eateries too. Will definitely stay here again when we return to Dunedin. Proximity to shops, , clean and friendly helpful office lady. Superb!! The Staff especially were very accommodating, friendly and helpful. Proximity to shopping, hospital, restaurants etc could not be better. Very clean and fresh room and venue.